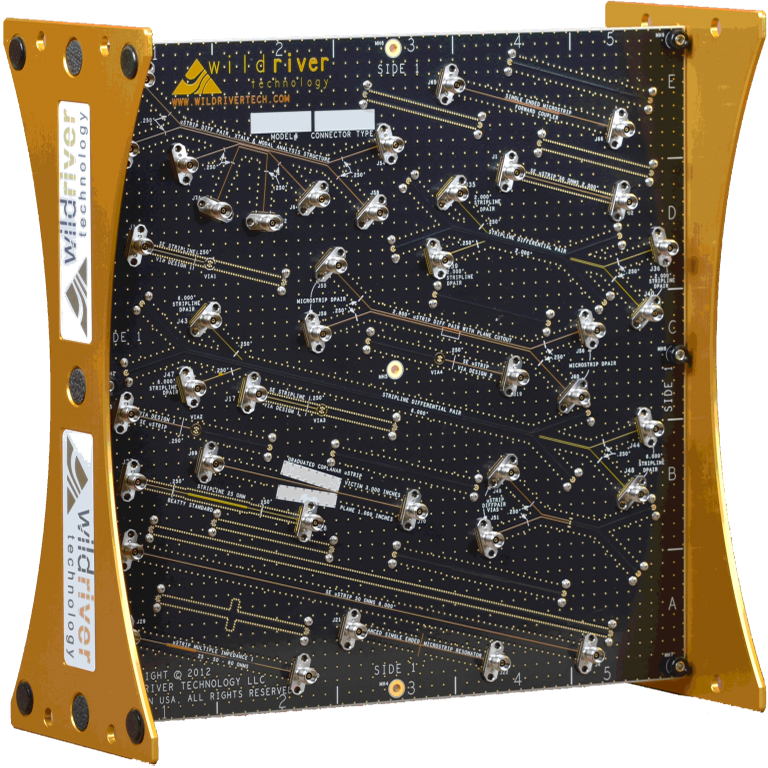 Wild River Technology products address the challenges in modeling interconnects, making better measurements, and solving a plethora of signal integrity issues in high-speed applications. 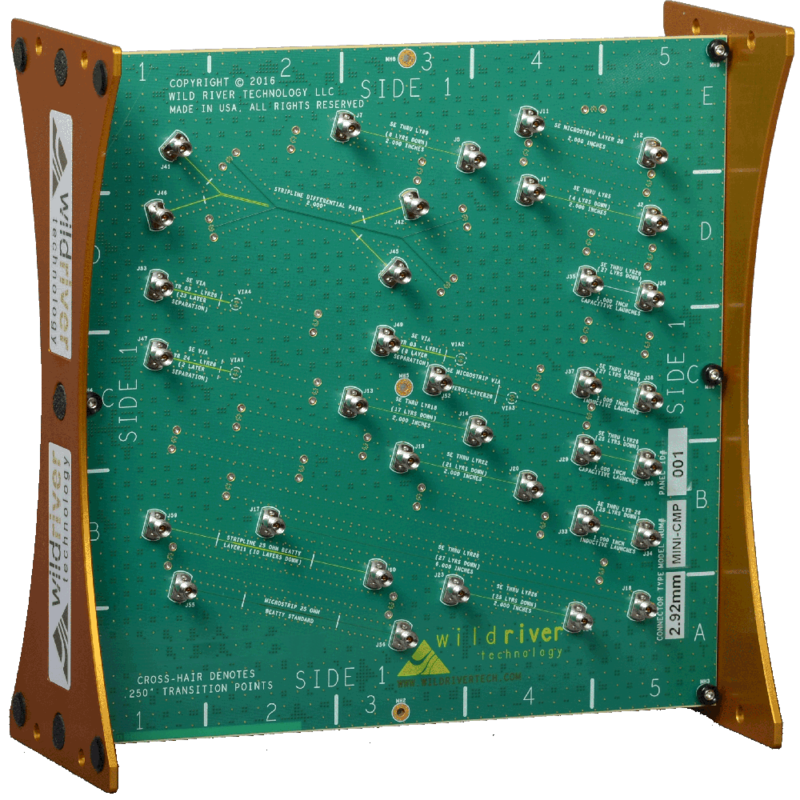 "The CMP-28 platform from Wild River Technology is a versatile channel modeling platform. 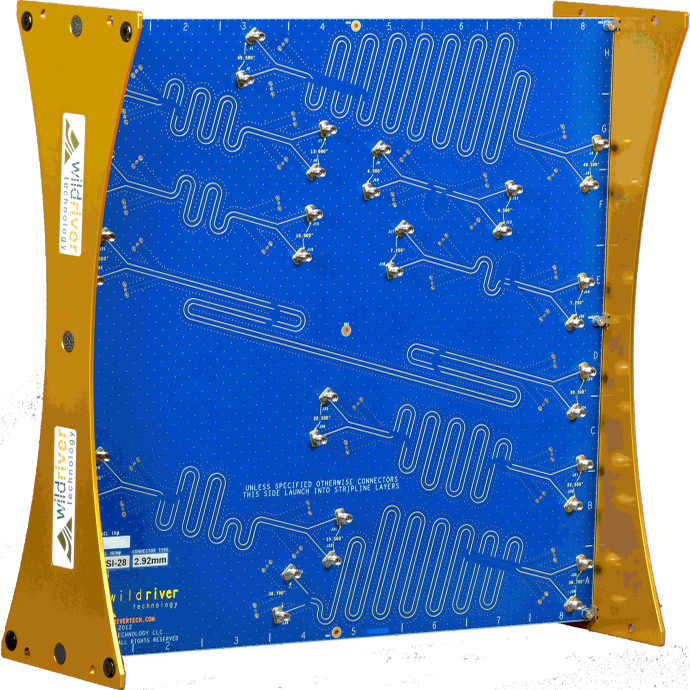 During my recent research into modeling conductor surface roughness, I relied on trusted measurement data for simulation correlation, and achieved excellent results." 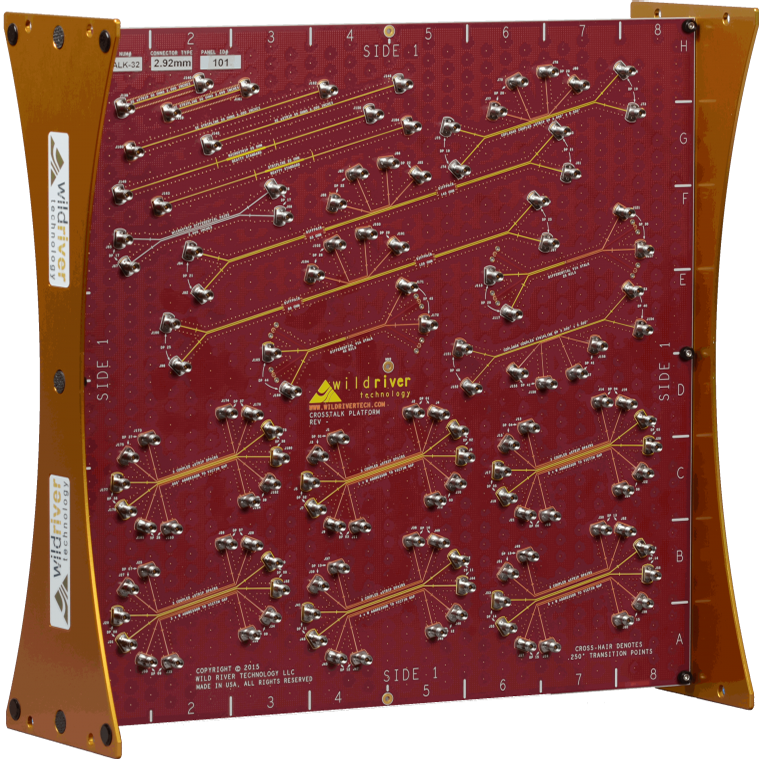 - Bert Simonovich, Consultant & Founder, LAMSIM Enterprises Inc.
"CMP-28 from Wild River Technology validates manufacturing, measurements and modeling of PCB interconnects up to 50 GHz. I recommend it to every SI engineer doing or develop accurate and productive tools." - Yuriy Shlepnev, Ph.D. President, Simberian Inc.
“Users can now simulate the behavior of a high-speed channel and easily check the simulated results against real measured data. This not only gives users more confidence in their results but also helps them avoid common issues"
“I think of your team as developing the best fixtures on the planet"